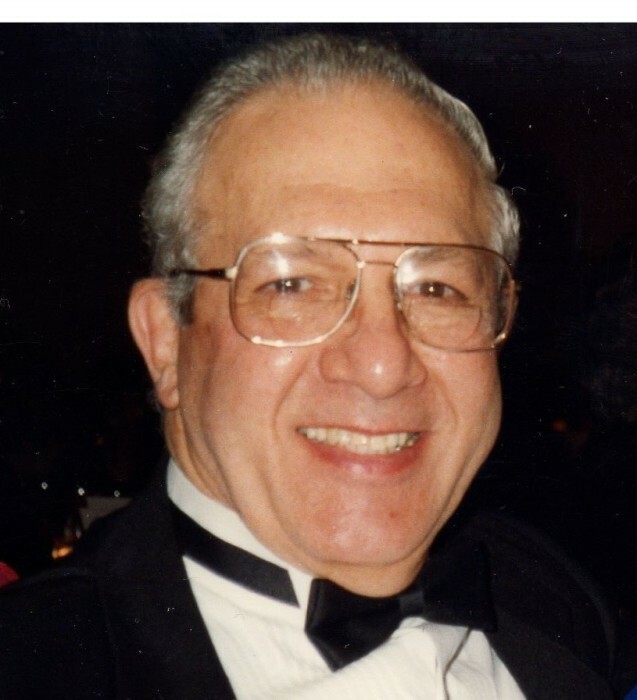 Obituary for Michael George Mantzouranis | Philip D. Rinaldi Funeral Service, P.A. Fell asleep in the Lord surrounded with love on November 28, 2018. He is the beloved husband of Georgia K. Mantzouranis, devoted son of the late George and Stavroula Mantzouranis, loving father of George Michael (MaryBeth) Mantzouranis and James Michael (Maria) Mantzouranis, adored grandfather of Michael George,the late Briana Patricia, Eleni Georgia, Nicolas James, and Georgia Evie. Cherished brother of the late Constantine G.Mantzouranis, Pauline Bergeris and brother-in-law of James and Tula Deligianis. He is also survived by many loving nieces and nephews. Relatives and friends are welcome on Wednesday, December 5, 2018, for the funeral viewing at 11:00 am and the funeral at 12:00 noon at Saints Constantine & Helen Greek Orthodox Church of Washington, D.C., 701 Norwood Road, Silver Spring, MD 20905. Interment will immediately follow at The Gate of Heaven Cemetery. In lieu of flowers, memorial contributions may be made to Saints Constantine & Helen Greek Orthodox Church of Washington, D.C., 701 Norwood Road, Silver Spring, MD 20905 or online at www.schgoc.org.